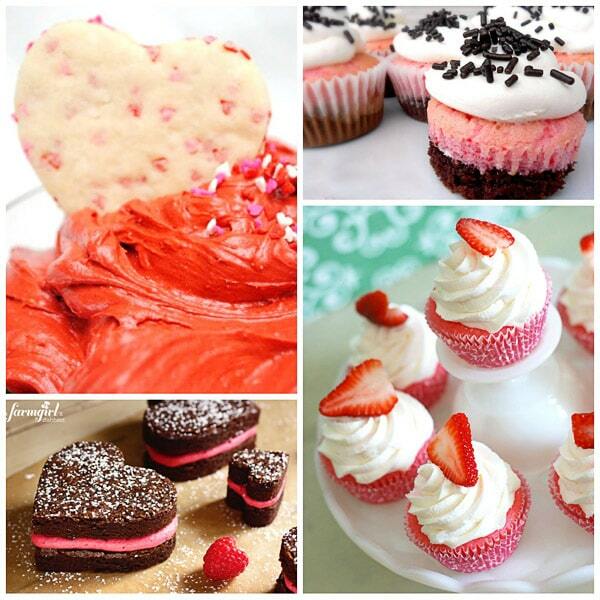 Fête Fanatic: Sweets for your Sweet! 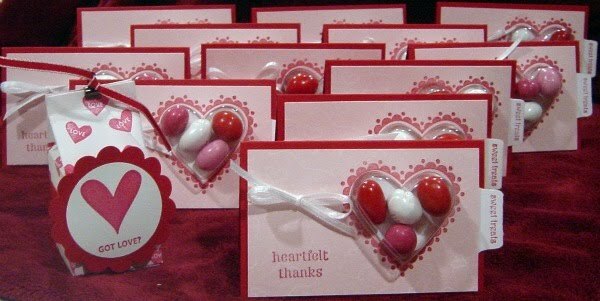 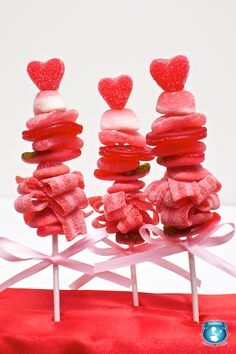 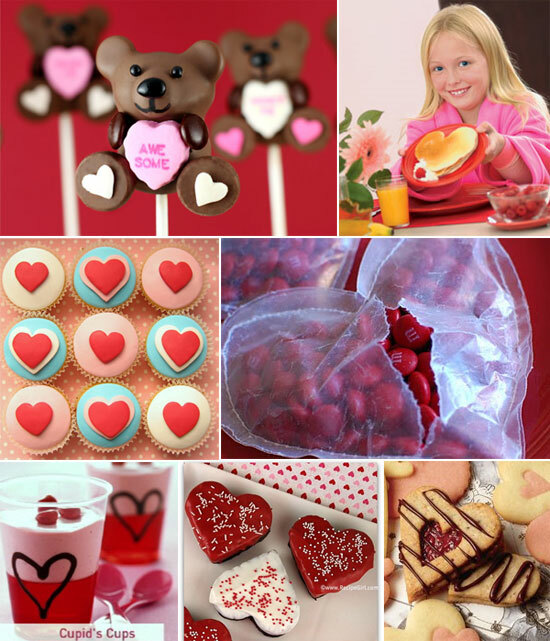 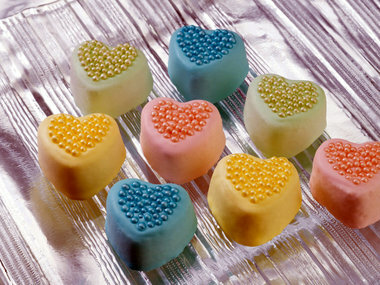 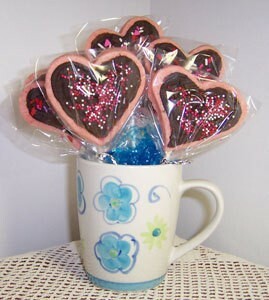 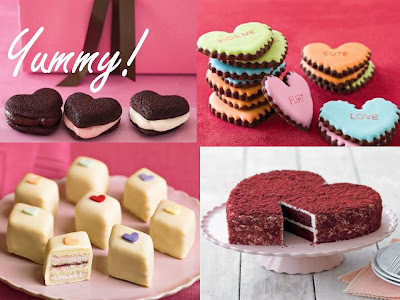 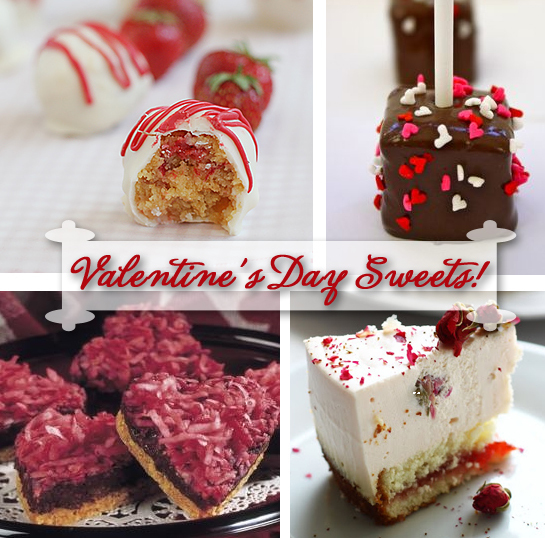 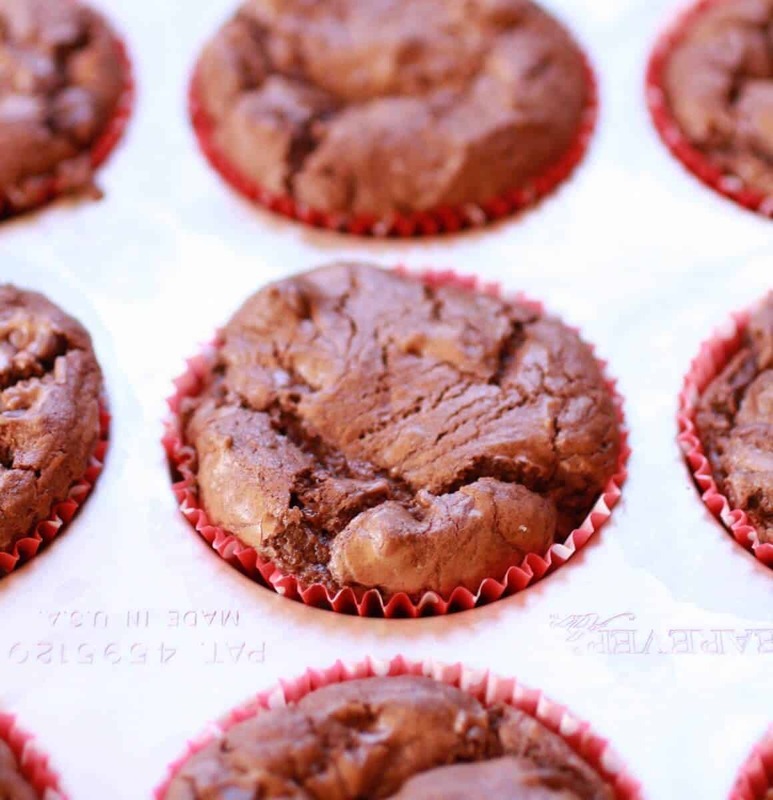 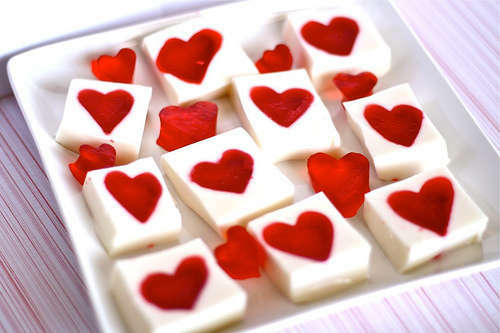 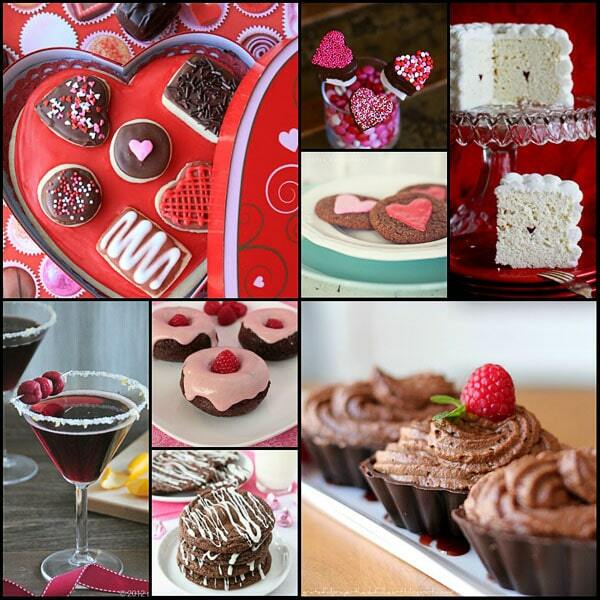 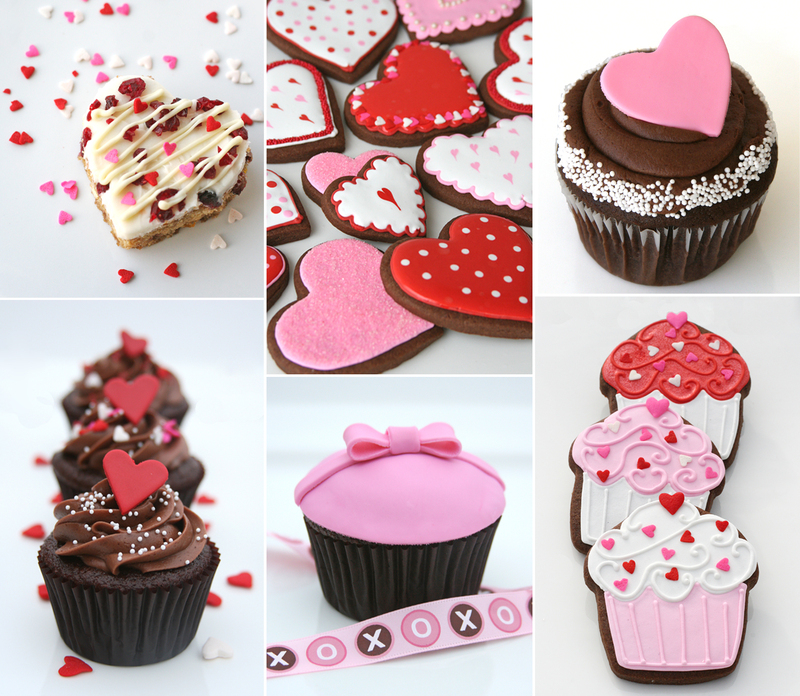 Sweet treats for Valentine's Day | SILive. 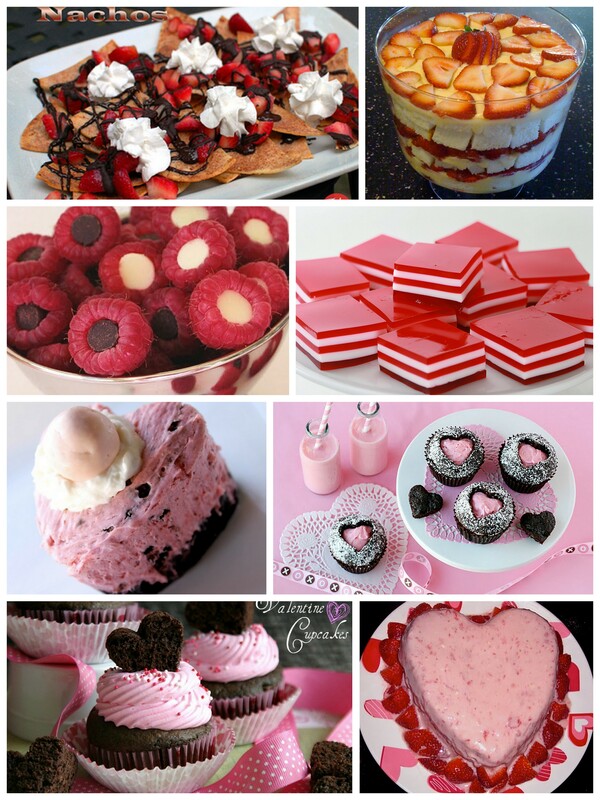 Same goes for Valentine's day. 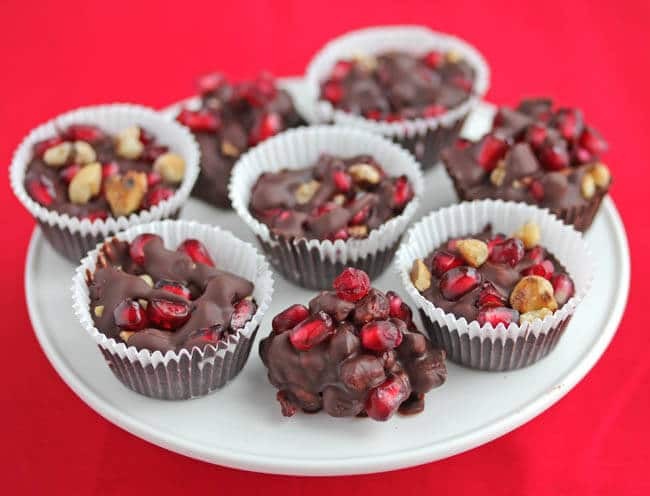 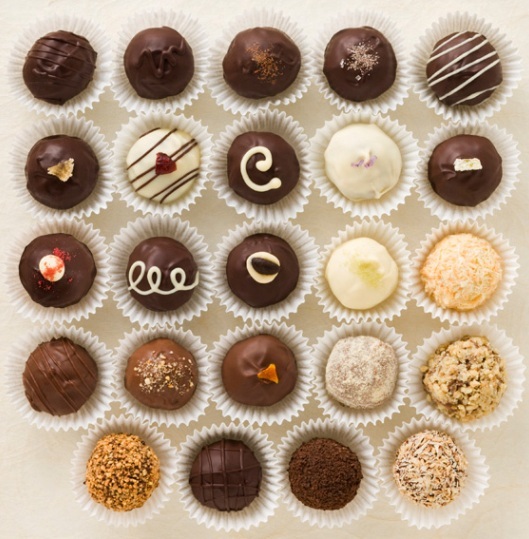 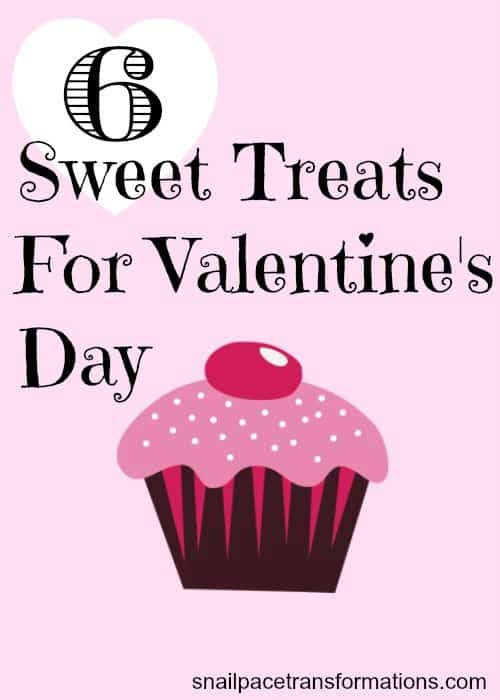 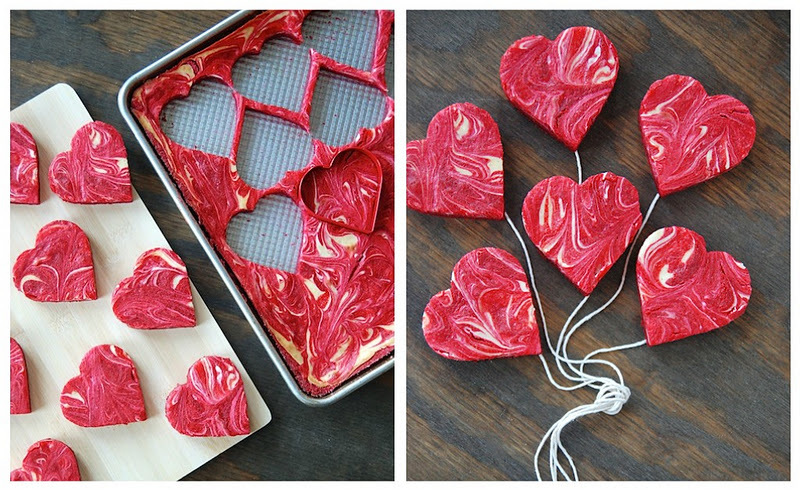 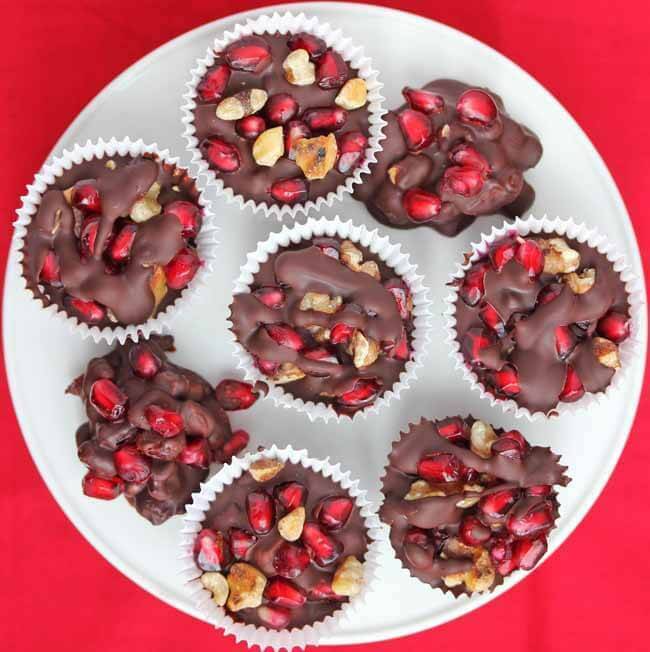 6 Sweet Treats for Valentine's Day | RealSimple.